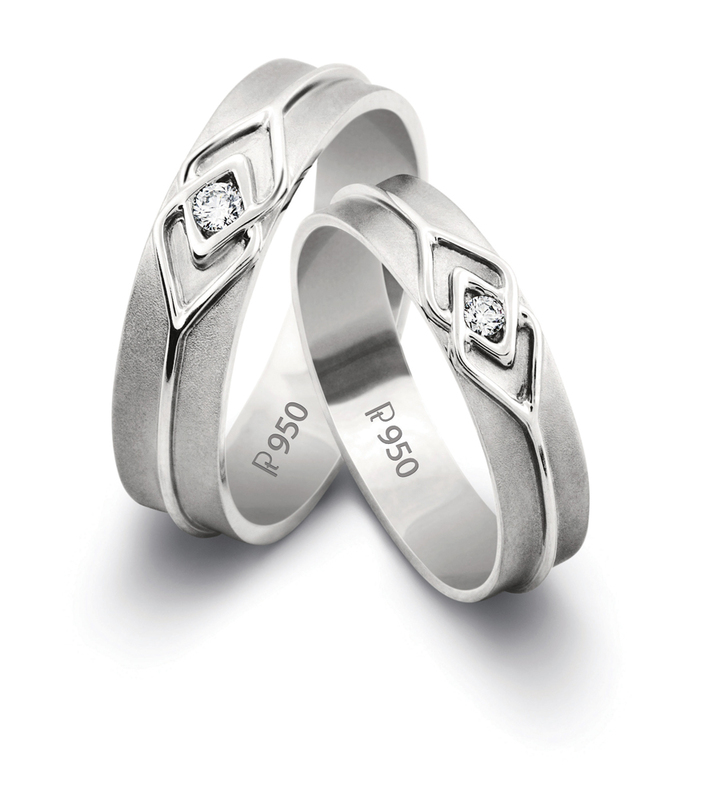 A naturally white metal, platinum never fades or tarnishes with time, just like true love that lasts for an eternity. The perfect choice for a lifetime of everyday wear, at its heart, platinum is immutable and indestructible, making it the perfect gift of love. The elegant, classy and unique platinum designs are the perfect choice for gifting across special occasions. Choose from contemporary jewellery with the chain and pendants, earrings, necklaces, bracelets and bangles for women and elegant and substantive chains, bracelets and rings for men. Encapsulating the beautiful concept of ‘Endless Love’ in its designs with the utmost serenity, the Platinum Love bands range is reflective of the eternal promise of love. Are you sporting the Kohli?